PS 122's MAYDAY show at Abrons Arts Center ! Half Straddle ! I will be performing a solo piece this Saturday, May 2nd at Abrons Arts Center. 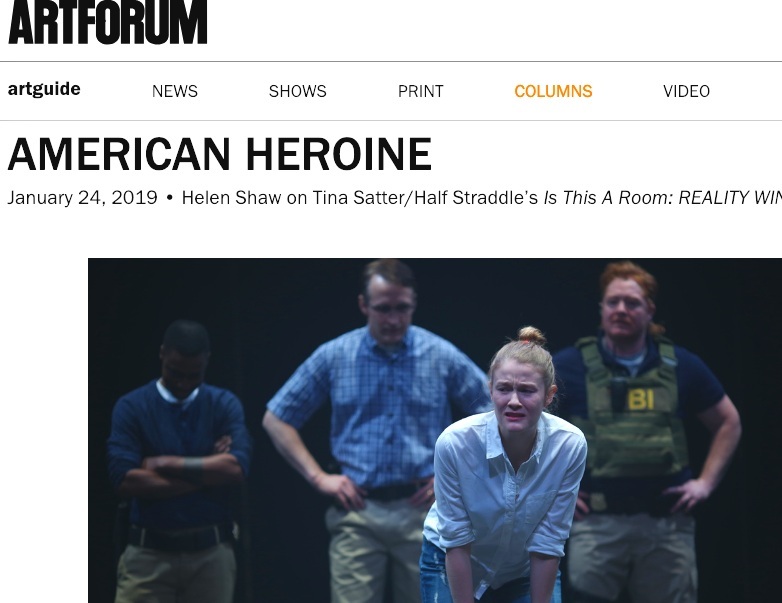 New Tina Satter/Half Straddle writing. The two-day festival sponsored by PS 122 has an awesome line-up, including artists Jack Ferver, Martha Wilson, and Holly Hughes.